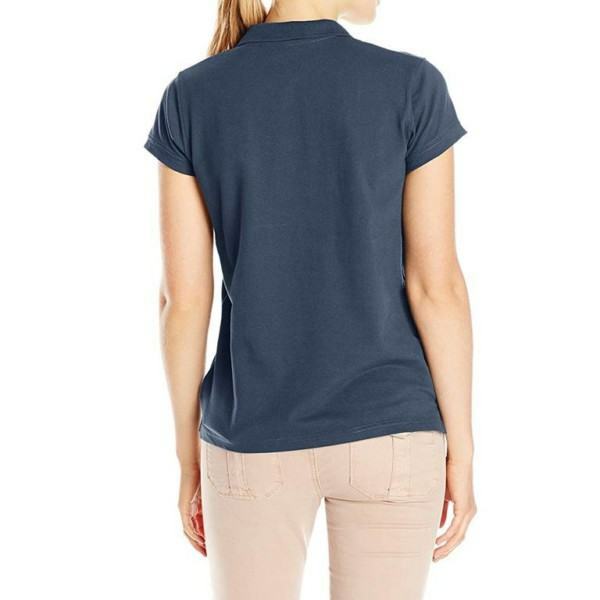 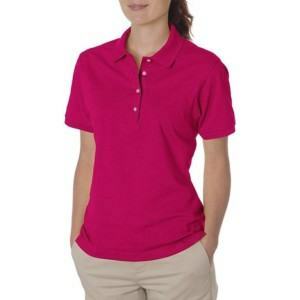 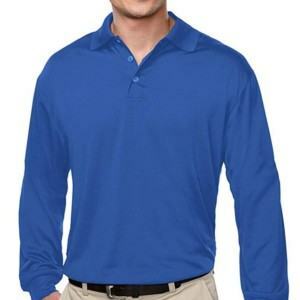 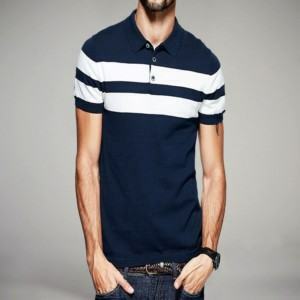 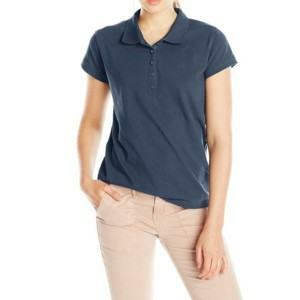 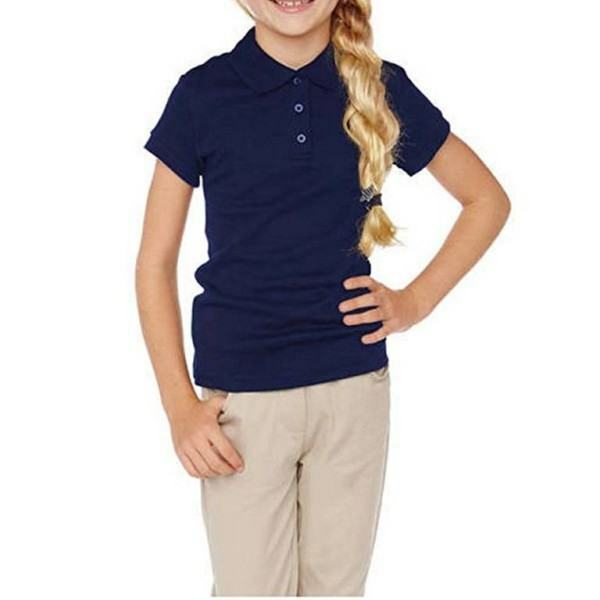 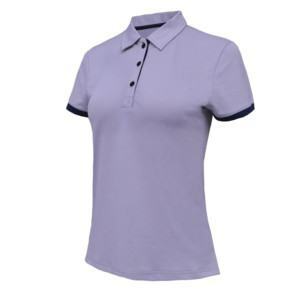 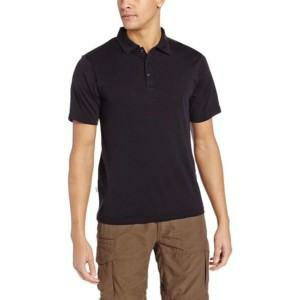 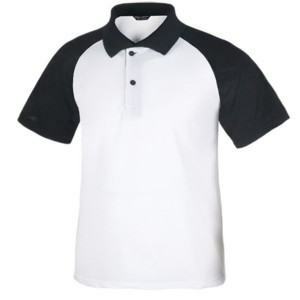 The polo shirts generated for both school boys and girls normally require exceptional qualities. With high quality materials along with modern factory, Thygesen Vietnam has access to numerous number of knitting styles and manufacturing techniques as well as the finishing methods. 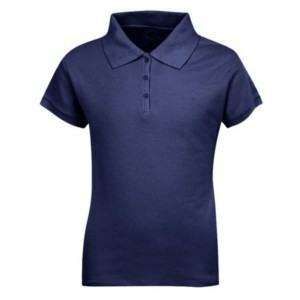 Thus, we can ensure the standard of your ordered items at the high level. 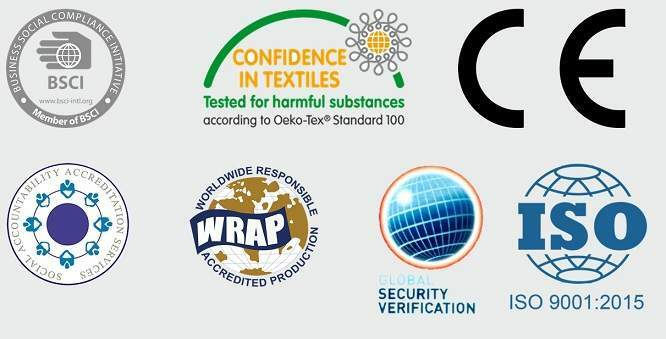 Moreover, our international standard management from beginning to finishing creates rapidly and accurately delivering schedules, and reduces not only manufacturing time but also the products cost.